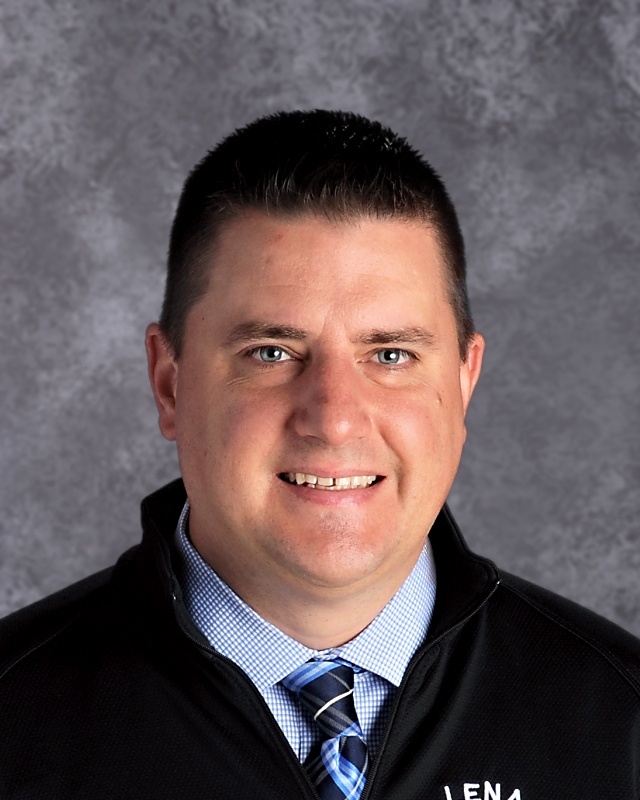 My name is Ben Pytleski and I have been honored to serve you as an administrator the past 6 years, the last 3 as Superintendent and Elementary Principal. The Lena Public School District prides itself on serving our families and meeting the needs of every student. We have an excellent and experienced staff that strives to make each and every student a career and college-ready 21st century learner. It is a great day to be a Wildcat!